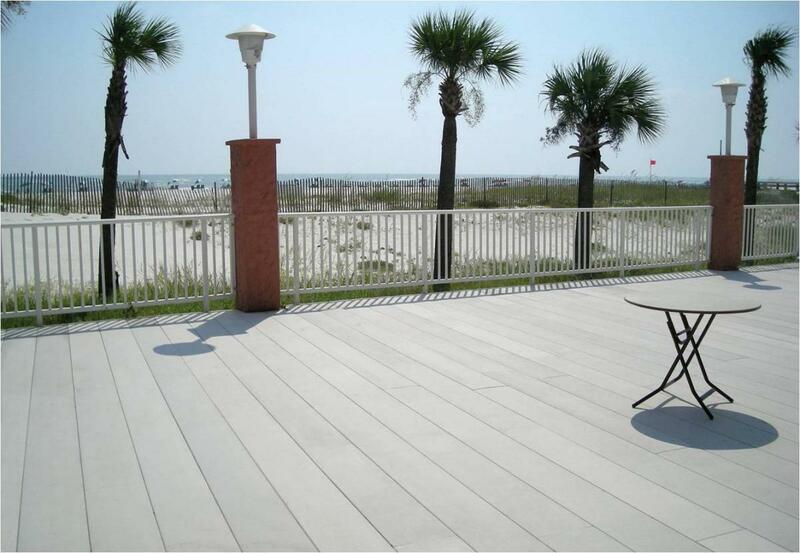 Decking, Planking and Panels | GEF, Inc. Need a long-lasting, durable surface to walk on? 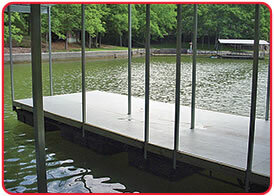 When it comes to a walking surface GEF can provide the longest lasting decking/planking ever made. It makes no matter about the sun or water or chemicals, our surface products will withstand and be there for the long run. Simply, get your measurements together and click here. Fill out a form and we will reply with a quote. 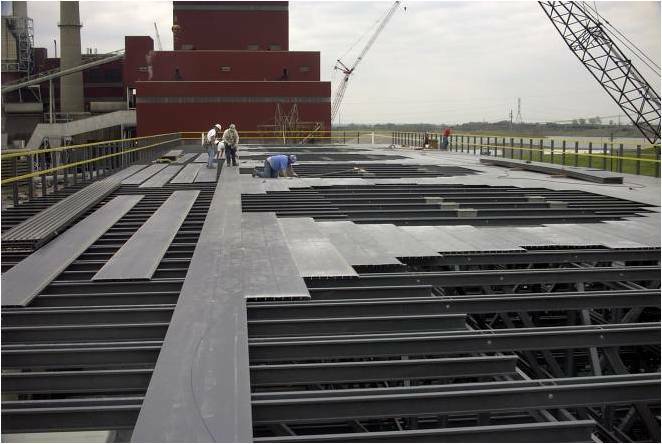 SAFDECK® is intended to replace wood, aluminum or steel decking in environments where corrosion or rotting create costly maintenance problems or unsafe conditions. 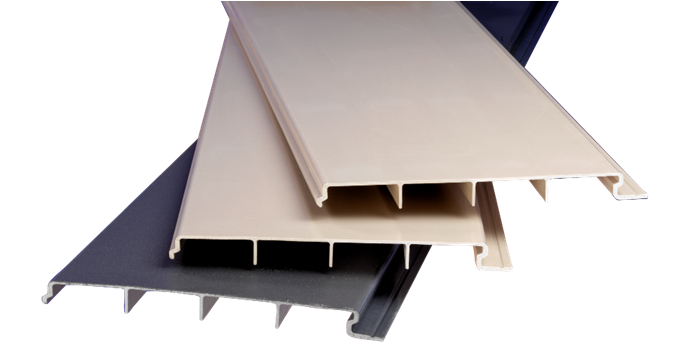 SAFPLANK® is a high strength system of fiberglass planks designed to interlock to form a continuous sold surface. STRONGDEK® fiberglass decking is an attractive, low-maintenance architectural decking system that offers an alternative to traditional decking materials. SAFPLATE® fiberglass gritted plate is a tough, corrosion-resistant floor plate with an anti-skid grit surface. 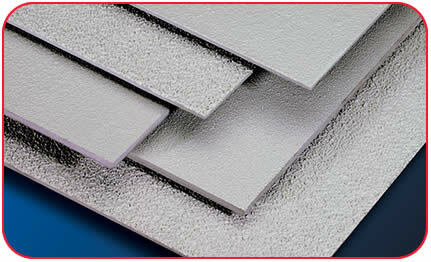 This creates a textured solid sheet flooring that is ideal for both wet and dry environments. 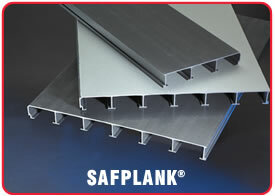 SAFPLATE® provides a long lasting maintenance-free alternative to steel plate.